Last weekend I attended the fabulous SCBWI Oregon Spring Conference, in Wilsonville Oregon. The conference consisted of a Saturday full of workshops–my two favorites: Rosanne Parry‘s “Character and the 7 Deadly Sins” and Susan Blackaby‘s “Poetry: Rhyme, Reason, and Tricks of the Trade.” In Rosanne’s workshop I learned how to use a character’s primary temptations, as well as his or her inherent cardinal virtue, to deepen and better delineate his or her character in planning, writing, or revising my novels. It is a strategy I am eager to apply to my works in progress as well as my future writing. In Susan’s class we got to play with words. How I love to play with words! She taught the techniques of poetry–assonance, consonance, alliteration, rhythm, rhyme…and we got to practice them crafting poems. These techniques, Suz pointed out and I have always believed, are also useful in crafting memorable prose. Sunday was the day for intensive workshops. Since YA is primarily what I write, I spent most of my time in the YA track. However, I strayed, and was glad I did, for the midday session offered by Susan Dobinick on “Fantasy and Magic in Middle Grade.” It turned out what she had to say about fantasy and world building was every bit as applicable to YA as it was to MG fiction. And, she led us in a fabulously fun, group writing exercise for turning a realistic story into a fantasy story and then describing its new realistic storyline. The products we produced as a group were hilarious, and the effort underscored the fact that magic is not what fantasy fiction is about. Excellent fantasy fiction, like all fiction, is about an individual or group of individuals challenges and struggles and how their experiences alters them. 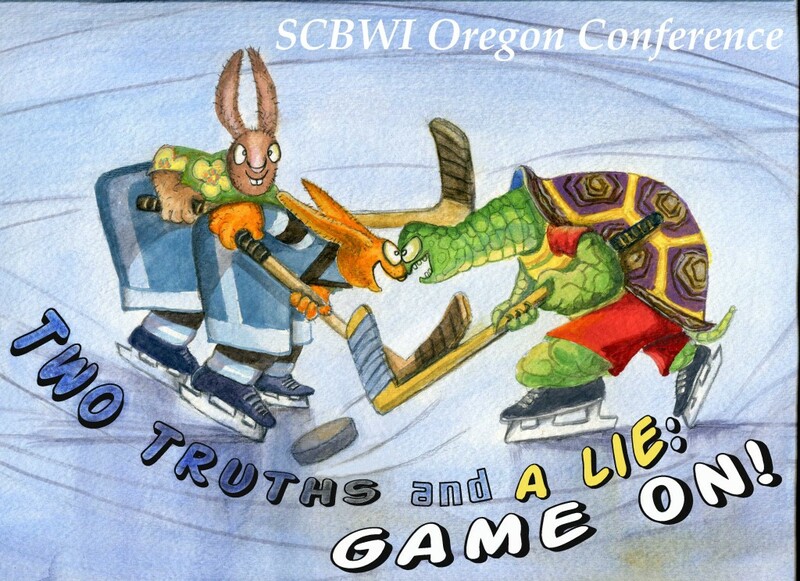 This year’s SCBWI Oregon Spring Conference was outstanding. Thank you so much Judi Gardner, Susan Ford, and all the members of the steering community who worked so hard to make this a memorable event. I read a blog post a couple of weeks ago about a particular writer and her “process” that really stayed with me, although not for the best of reasons. Perhaps that was because of its stark contrast to this season in my own writing life and a comment made by a dear, soon-to-be-published friend in one of my critique groups. 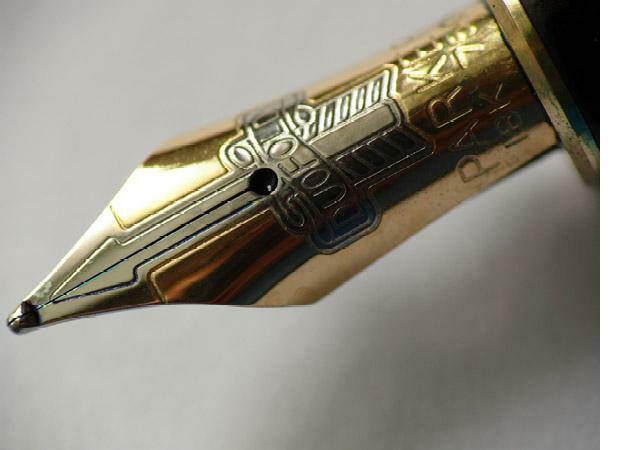 The blogger wrote, very self-indulgently I thought, of how intense her process is, of how she must write for long periods of time every day, of how she eats, sleeps, and drinks her novel, and of how consuming, driving, important, and exhausting this process is. My friend, who is also a high school English teacher, wife, mother of an active middle schooler–think sports practice, games, and endless hours couching him through homework each night, daughter of a widower dad who is sinking into dementia, and only sibling to a low I.Q., widowed sister who has two low I.Q. teenage daughters. At our last meeting she commented, “Oh, if only I could get an hour at a time to write.” Her writing time is chopped up into minutes–waiting for practice to end, waiting for loved ones at the doctor’s office, sitting alongside her son as he works on his homework, or when she’s so tired of grading papers she gives herself a few minutes of writing time for a treat. Guess who my hero is? Maybe me reaction to that other author was just a little bit of “sour grapes” on my part. I used to write nearly full-time. I used to have swathes of hours for writing, revising, studying the markets, and submitting my work for publication. However, recent circumstances have required that I return to the workplace. Do not get me wrong. I love my job, and I thank God for it daily. If I can’t be home writing, it is exactly what I would want to do. And I have learned a lot about the writing life in these new circumstances. Fifteen minutes here, and fifteen minutes there, five days a week can add up to one to two and a half hours of writing per week which can greatly supplement weekend sessions. I have discovered I can even work on rough drafts in these short increments. Many, many writers do not have the luxury of being able to quit their day jobs and enjoy full days of writing. Today, I tip my hat to you.